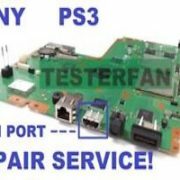 We provide a local service for current Playstation, Xbox, Nintendo consoles, handheld systems and game system controllers. 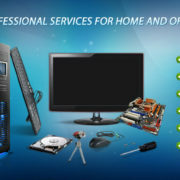 We also service many older generation systems like Sega Dreamcast, Super Nintendo and many more. 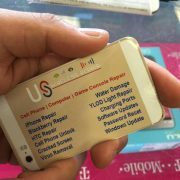 Our shop also services iPads/iPhones as well as Android smart phones. 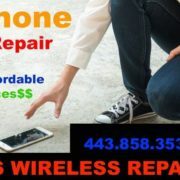 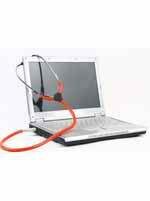 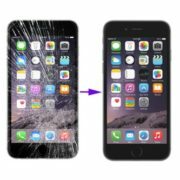 Have your game console, controller, tablet or smart phone repaired locally in Baltimore. 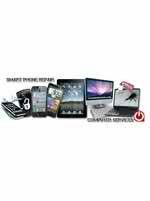 HDMI Repair, Power Issue, HD Repair – WE CAN FIX IT!